Wear the footwear will long period without any air flow in. Wearing shoe that make from synthetic material increase the sweat flow in and did not have absorption. Did not change sock at least once a day and will add to foot odour happen. Basically feet odour happen due to sweat. Sweat basically just salt and water, so it doesn't have distinctive smell. The smelly feet actually cause by bacteria on our skin that feed on the sweat and excrete waste which has a strong odour. 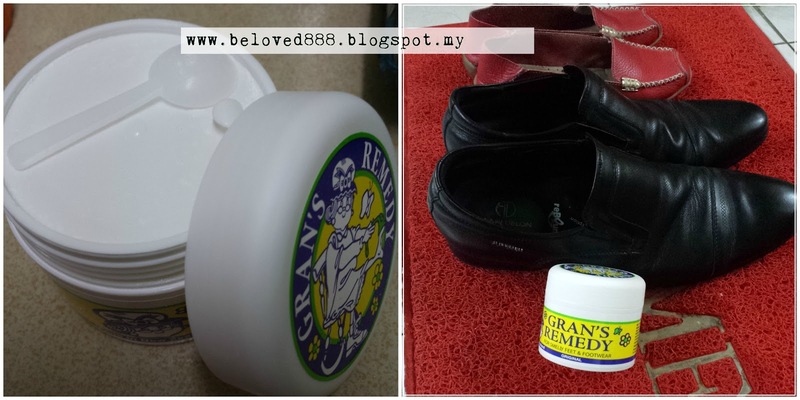 Good new for people that has smelly feet as Gran's Remedy can eliminate smelly feet and smelly footwear. Gran's Remedy is manufactured from New Zealand and exported to worldwide. In New Zealand, Gran's Remedy has been the market leader in its category for many years. Using the traditional remedy handed down through the generations, Gran's Remedy today is the leader in development of smelly feet and footwear products. I started using Gran's remedy for 4 days and I really surprise with the result. The strong smell of my footwear started to decrease and it make my feet stay fresh all day long. Just sprinkle spoonful day and night continuously for seven consecutive days or until the powder is used up. A treated footwear should stay odour-free up to six months. 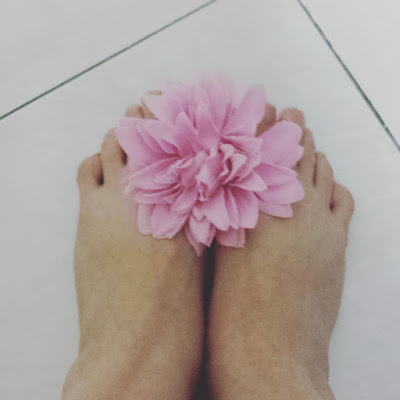 If your feet sweat a lot, you can apply directly on your feet provided your feet did not has wound. I feel confident with Gran's Remedy. Start a happy feet with Gran's Remedy as it eliminate odour and make your feet stay fresh and odourless. Visit http://www.gransremedy.com.my/ for more information. Pssst..Gran's Remedy has a promotion now. My Dear Reader, now you can enjoy 10% off from your total bill once you key in using my code "BE888". Start to cure your smelly feet before it getting worst.